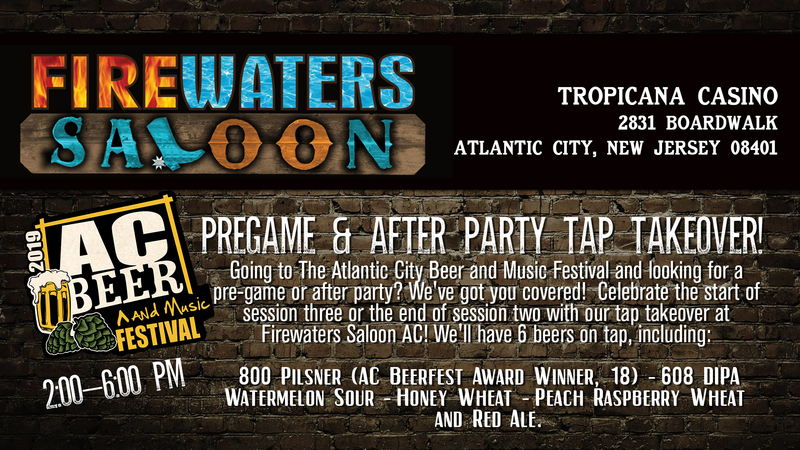 Going to The Atlantic City Beer and Music Festival and looking for a pre-game or after party? We’ve got you covered! Stop by, grab a brew, and keep the party going! Party in full swing Saturday, March 30 – 2-6 pm!